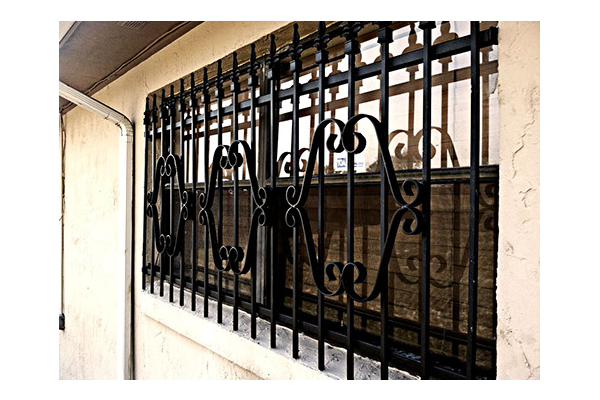 Art Fences is the premier Burglar Bars Houston fabricator and installer of solid steel Window Security Bars & Burglar Bars for doors, windows, and porch enclosures. 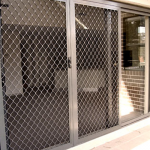 Our company uses ONLY uniformly punched channel iron horizontals and solid steel pickets in our standard designs which create a zero break point in the design. 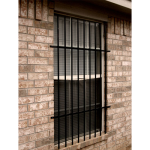 Also as the standard construct we also utilize “free of charge” towards custom design Burglar Bars Houston inserts. 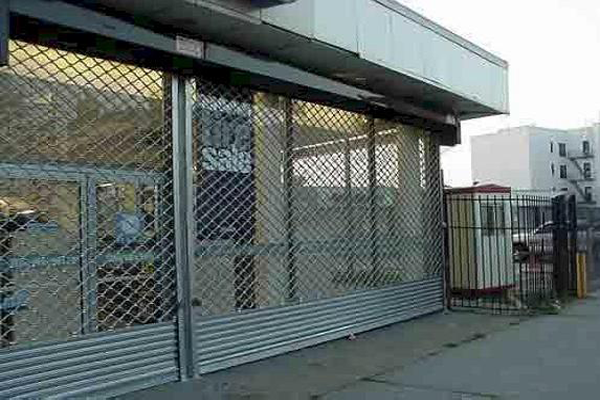 Other companies will try to sell you on tubing or hollow or materials when really all you need are “bolt cutters” to get through them. 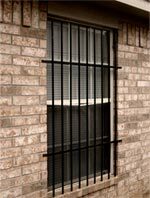 Bar-on bar or “railroad track” styled security bars utilize the same materials for pickets and cross bracing which causes them to be weak. 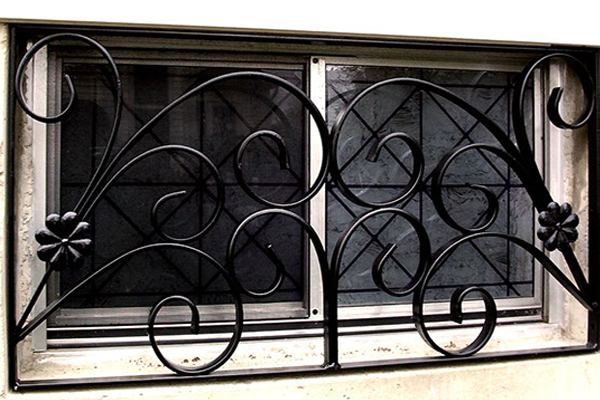 Although they’re constructed of solid steel pickets, they’re only held into place with two tack welds and the criminals have already discovered that with a large crescent wrench they can break the welds, bend the pickets up, and get into your home. 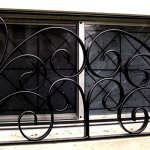 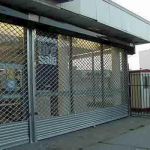 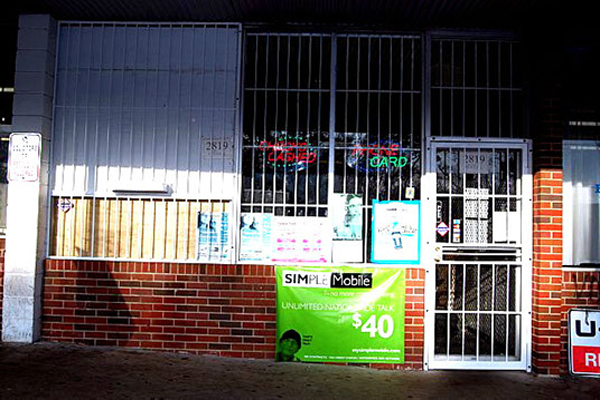 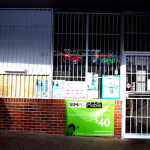 We at Art Fences uphold a right to Burglar Bars Houston security without risk policy. 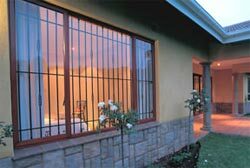 We will lock trespassers out, but never lock you in! 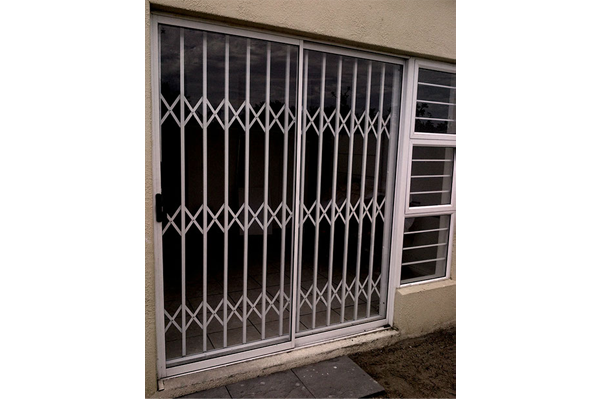 You’ll never need a key or special tool to evacuate your home through door coverings or our window in case of fire. 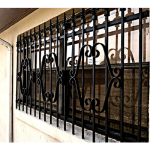 In Houston, custom burglar bars are not only an ornamental addition to your home, but often a wise and peace of mind addition to provide home security. 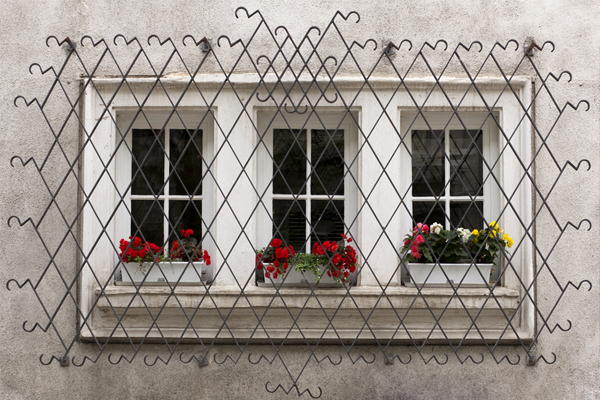 No need for your home security additions to be eyesores. 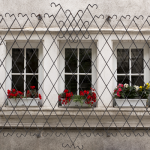 Art Fences can craft beautiful custom burglar bars that will increase the value of your home while protecting what matters most – your family and your home. 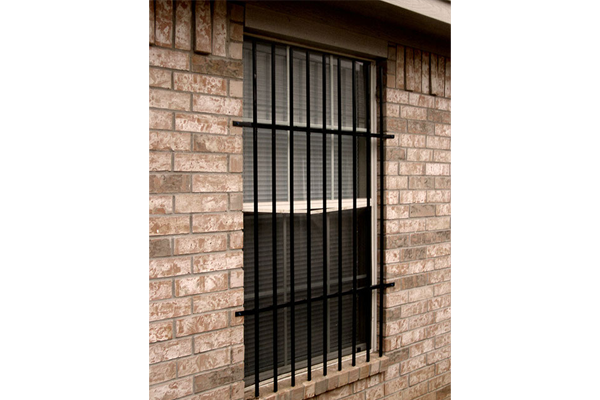 Custom Burglar Bars Houston can be applied on any window and are a powerful theft deterrent due to high visibility and of course, difficulty to bypass. 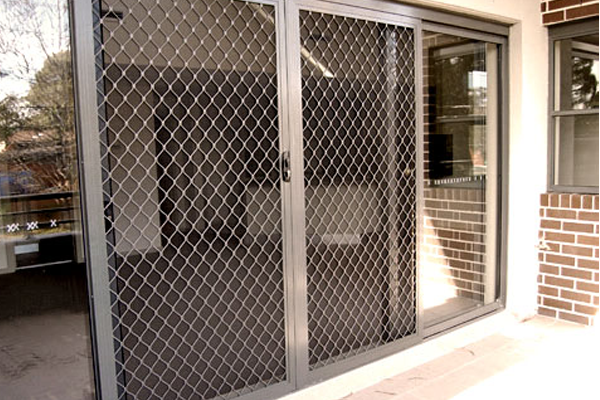 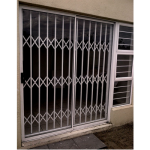 In additionally, iron security doors can be installed that are tamper resistant.